[Chancellor’s Office] – Executive Vice Chancellor for Programs Erik Skinner was named acting chancellor of the California Community Colleges by the system’s Board of Governors during its meeting at San Diego City College. Skinner will temporarily replace Chancellor Jack Scott who will retire Sept. 14 after 58 years in public service, and the last three years as the leader of the nation’s largest system of higher education. Skinner, 44, was appointed in 2010 to serve as executive vice chancellor for programs and oversees the Academic Affairs, Student Services and Special Programs, Economic Development and Workforce Preparation, College Finance and Facilities Planning, Technology, Research and Information Services and Government Relations divisions. Skinner assists in the implementation of system-wide initiatives, including the Board of Governor’s student success agenda, which received a boost with the recent legislative passage of the Student Success Act of 2012. The bill, SB 1456, awaits Gov. Jerry Brown’s signature. Skinner also is co-chair of the SB 1440 Associate Degree for Transfer Implementation and Oversight Committee that is strengthening and streamlining transfer pathways between the California Community Colleges and the California State University systems. Himelstein and the board said they hope to name a permanent chancellor by the end of September. Skinner joined the Chancellor’s Office in 2007, when he was appointed Vice Chancellor for College Finance and Facilities Planning. 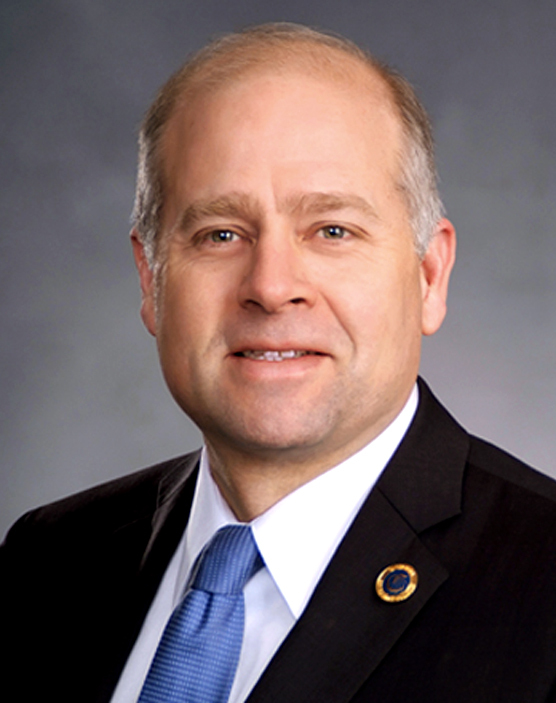 He represented the community college system in the state budget process, advocating for additional resources to support the state’s 72 community college districts and 112 colleges. In addition, Skinner oversaw the system’s budget and accounting processes; apportionment of state and federal resources to local community college districts; and assistance to community college districts for fiscal and business operations. Prior to joining the Chancellor’s Office, Skinner served as Assistant Secretary for Fiscal Policy in the Office of the Secretary for Education. In that role, he advised the secretary of education and the governor on matters related to K-12 and higher education policy, the state budget and school finance. Skinner began his work in state service in the California Legislative Analyst’s Office, where he specialized in school finance, Proposition 98, and higher education policy. Before working in education finance and state government, Skinner worked as a job developer and employment counselor in welfare-to-work programs in Los Angeles County. Executive Vice Chancellor Skinner received a bachelor’s degree in history from Grinnell College and a Master of Public Policy from the University of Michigan, Ann Arbor.